American Heart Association Certified CPR Instructors. Basic Life Support (BLS) CPR + AED certification for adult/child/infant for Healthcare Provider Professional $59.95 Our AHA Certified BLS CPR Classes are held on most Saturday mornings and select weekday evenings. Check the calendar below to reserve your seat. Get your Card the SAME DAY as class! You must register for a date using the easy online calendar bellow to save your seat and seats fill up fast so book now! 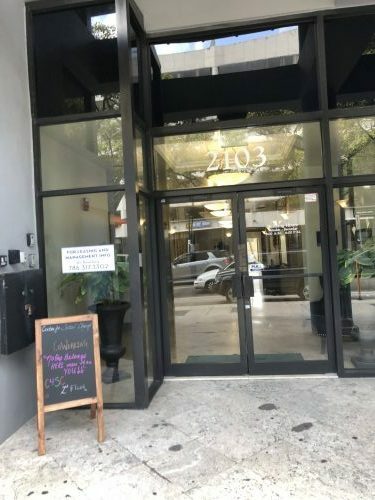 CPR Certification Miami offers CPR classes and First Aid training and issues/renews American Heart Association BLS Certifications in Miami every week and also offers come to you on site service for large parties and businesses in the entire Miami Area. 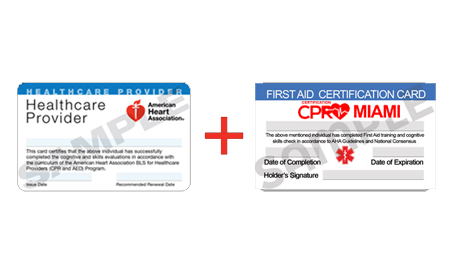 After successful completion of this combination course, you will be presented with a BLS CPR and First Aid certification cards. The CPR classes are learned in class and First Aid you will learn as a series of videos prior to arriving for class. Both cards are given after both modules are complete. The process is quick and convenient, making it perfect for professionals with limited time. Despite the shorter time frame for certification, the classes are comprehensive and complete. We strive to deliver the best CPR and First Aid training wherever you need it on your schedule. 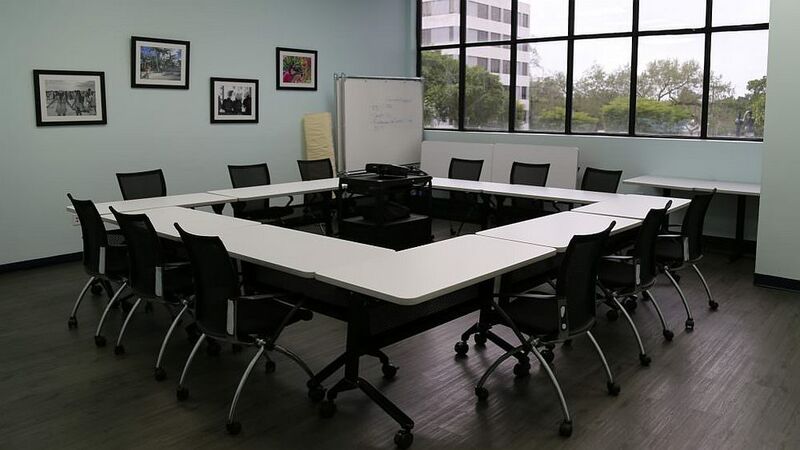 While group classes may be right for some people’s schedules, private instruction at your business, healthcare facility, or private home may suit better. We are happy to have one of our licensed and certified trainers to any location for a group class or one-on-one training. Our focus on CPR and acute First Aid training answers a real need in the world today. We believe that proper training can help reduce the numbers of deaths from heart attacks and other acute medical problems. Thousands of people die every year due to these issues, and proper CPR and First Aid knowledge can help. Our goal is saving lives. Why choose our CPR classes? The American Heart Association has officially licensed our instructors to teach BLS CPR classes. Every aspect of our training procedure focuses on the highest quality, best practices, and the most affordable hands on professional education about these life-saving measures possible. We understand how busy life is today for everyone. Things like First Aid and CPR classes may not seem to fit into your schedule. This is why we strive to deliver the most comprehensive classes in the least amount of time possible. Everyone can have individual attention with our small class sizes or even through solo instruction. With classes of 3 to 7 students typically means each can ask questions and get specific instructions so the outcome is a great quality of learning. Every student will leave 100% certified, confident in their ability to perform these life-saving procedures, and with the satisfaction of knowing they can help in an emergency.